The Fox Meadow Golf and Country Club is truly a masterpiece to be experienced. Our challenging 18-hole layout is the perfect solution for Islanders and visitors love for golf. 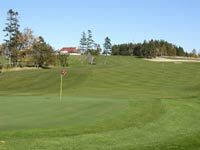 Fox Meadow is located on the Kinlock Road in the heart of Stratford, five minutes from downtown Charlottetown. 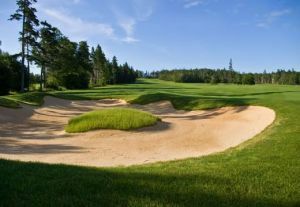 Golf course architect Rob Heaslip masterfully engaged the natural surroundings and created a superb course rich in community, rural and harbour views. The result is spectacular. Each hole has a unique and distinct character that will challange golfers of all skill levels. 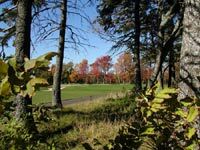 Fox Meadow plays 5392 yards on the red tees, 6201 yards from the white tees, a challenging 6570 yards from the blue tees., and a tough 6836 yards from the gold tees. 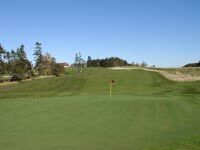 The course is designed with a book end 4-10-4 split, with four par 3’s, four par 5’s, and ten par 4’s. 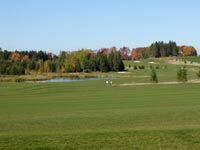 Fox Meadow Golf Course is not yet in our pool of Golf Courses for orders.